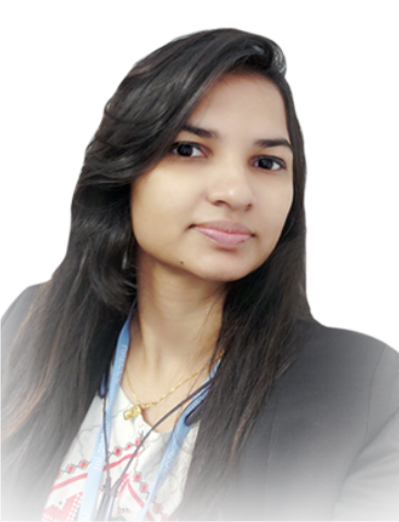 Rajkumari is working as a project leader in TERRE since 2014. She is handling the environment education department in TERRE and generating different kinds of environmental education material. Apart of this she handles various responsibilities at TERRE like: prioritizing project proposals in various fields and leading the projects, organizing workshops and training programs, arranging and coordinating national and international conferences, developing database for various activities, and managing a team actively. She has master degree in environmental science and a specialist on water environment. She has her bachelor degree in Bio Science (B.Sc.) as well as she is a bachelor in Education (B.Ed.) also. She is continuously in state of improving her knowledge-base to stay fit for TERRE mission. Her hobbies include: Film editing, reading books, watching movies, photography, net surfing, dancing, music and painting. She also spends her leisure in making beautiful handicrafts. She makes attractive articles out of used materials.